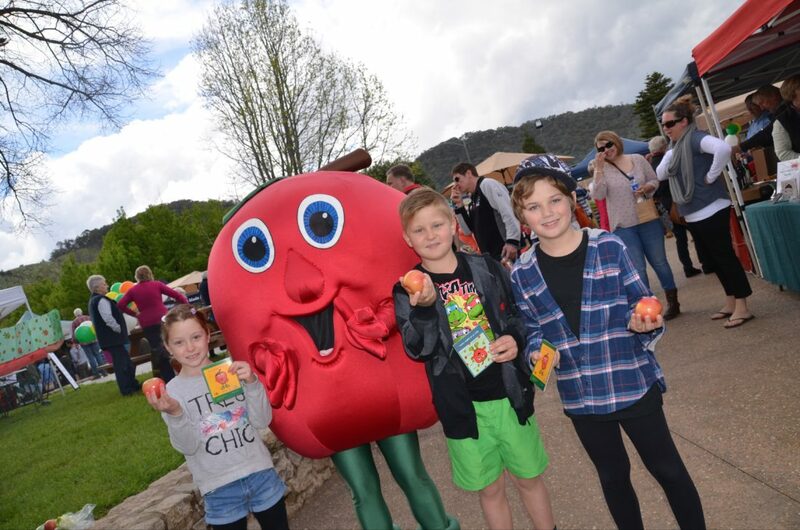 The Myrtleford Farmers Market is held on the fourth Saturday of each month from at the Piazza, in the heart of Myrtleford in Victoria’s High Country. 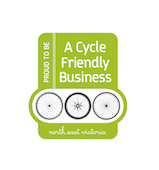 The market is accredited by the Victorian Farmers Market Association, meaning customers are guaranteed access to quality, freshly harvested produce whilst supporting local farmers and directly putting money back into regional Victorian communities. Each month the market has a theme aligned to the true seasonality of the region’s produce. This is recognised in cooking workshops, ‘meet the grower’ profiles and even in the catering on market day. Visitors truly connect with the produce and producers of the region by learning, sharing and enjoying a truly local and ethical food system. Producers are heroes of the area, with locals and tourists alike congregate monthly to celebrate them and enjoy the bounty of this beautiful region. The Myrtleford Farmers Market was founded by TAFCO Rural Supplies to support the local community and local producers with start up funds provided by Regional Development Victoria and partners the Alpine Shire, Myrtleford Chamber of Commerce and Industry Inc and the Into Our Hands Community Foundation.